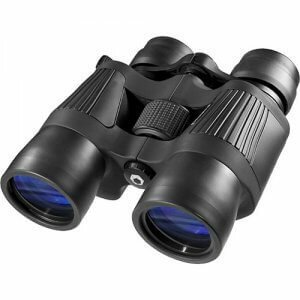 This X-Trail Binocular Series was made for the great outdoors. 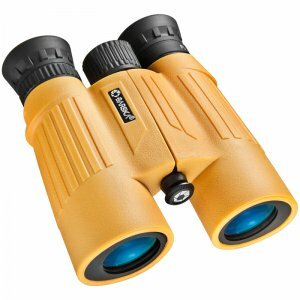 Not only is this series a top optical performer, but the X-Trail binoculars are extremely rugged and offer amazing value for quality optics and durability. 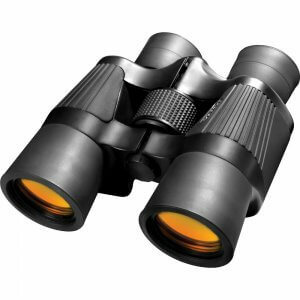 Large objective lenses and fully coated optics work together to maximize light transmission and deliver astounding clarity, even in low light conditions. 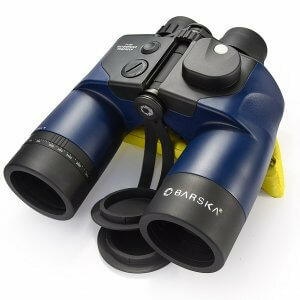 Whether being used for terrestrial or celestial viewing, the X-Trail Binocular Series from Barska will continually deliver outstanding viewing quality for many years. 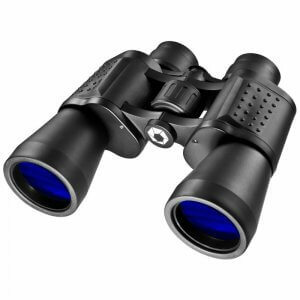 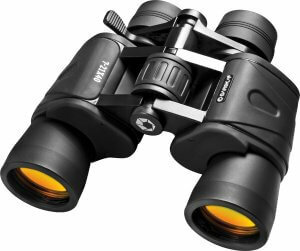 The X-Trail Binocular Series is by Barska's Limited Lifetime Warranty.